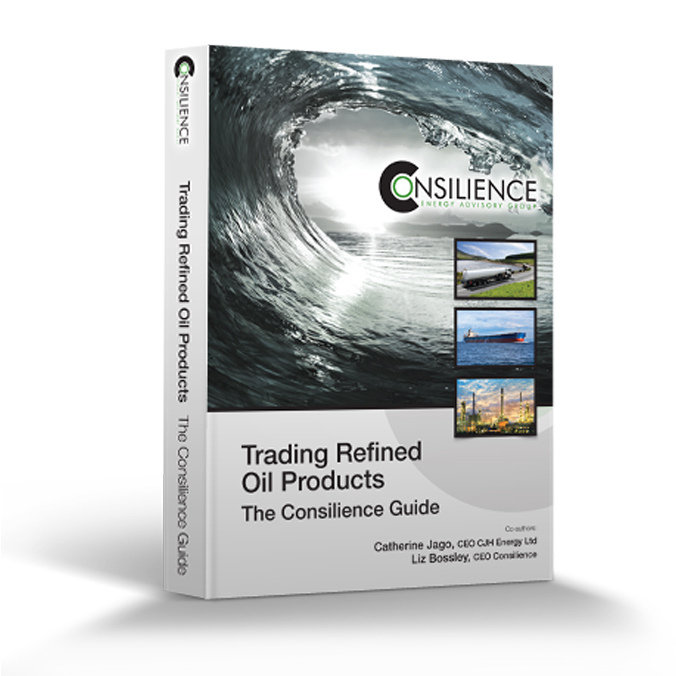 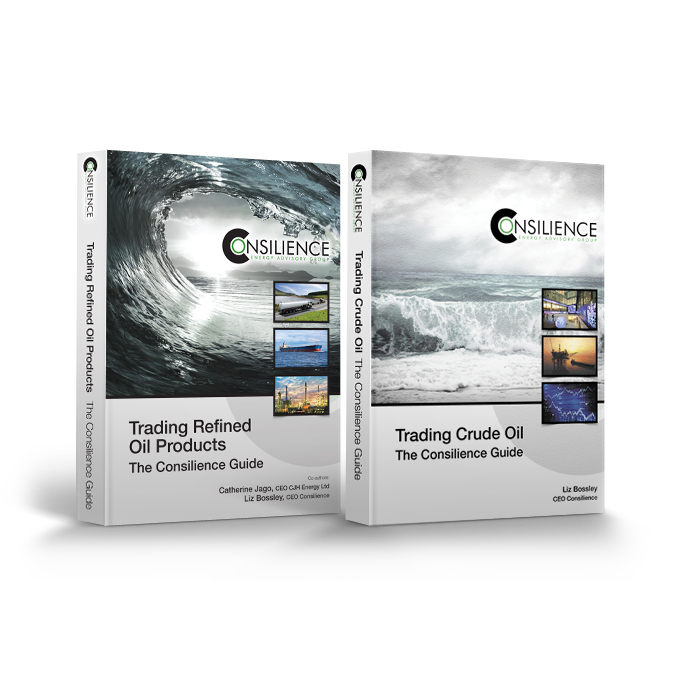 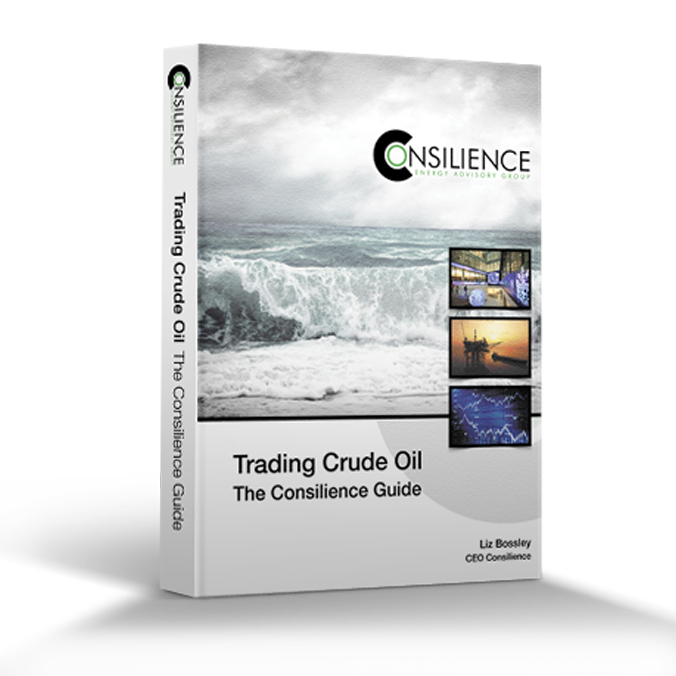 What do you do when the world is awash with oil, your biggest customer has suddenly become almost self-sufficient and your nearest competitor is producing a more suitable quality of oil for your remaining market? 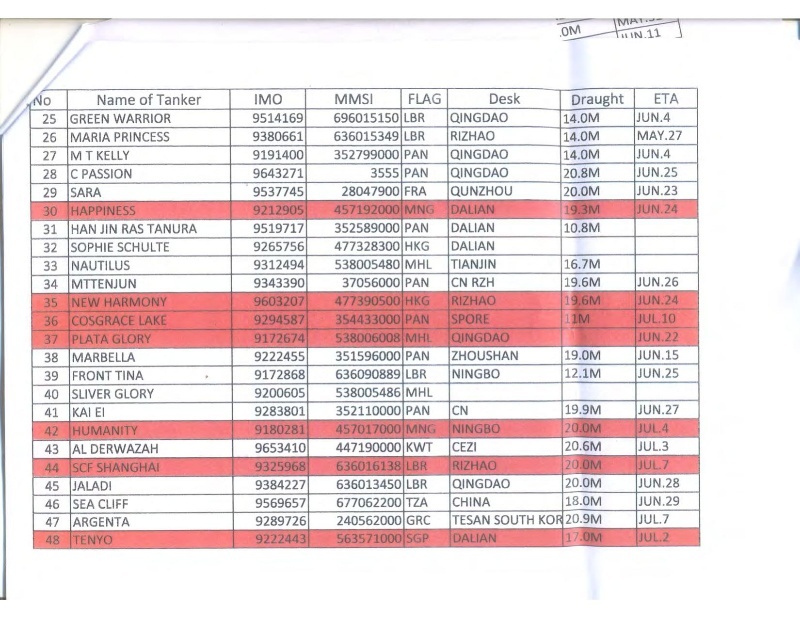 You ban 113 crude tankers from entering your territorial waters with immediate effect, of course- simples! 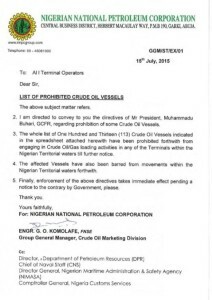 This is the curious action taken by the Nigerian National Petroleum Corporation (NNPC) in a letter of 15th July to all Nigerian loading terminal operators. 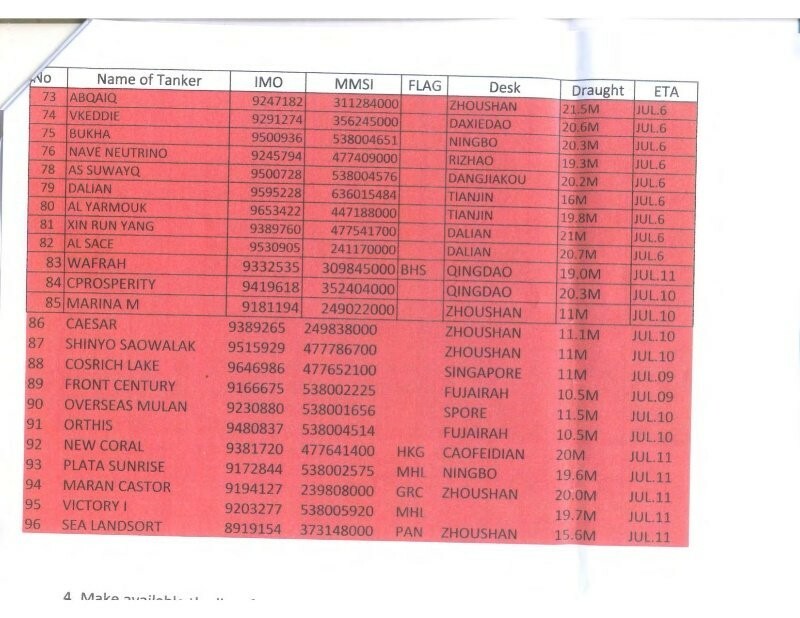 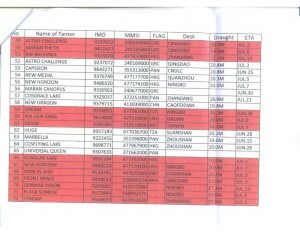 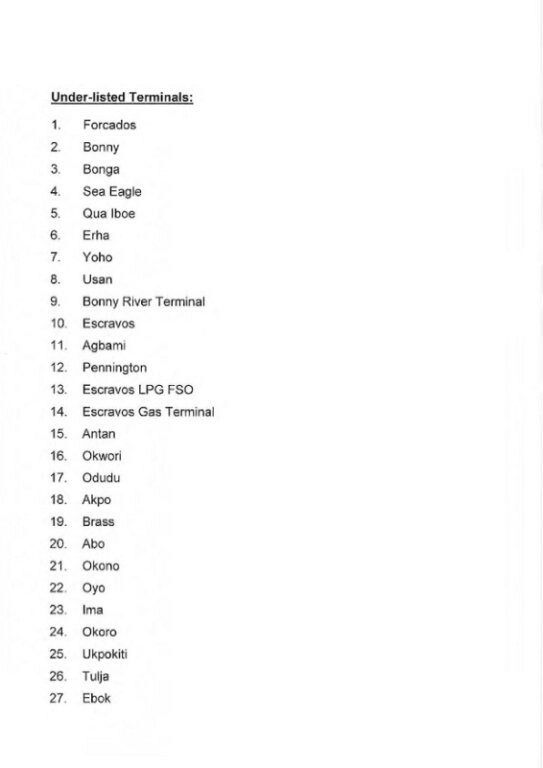 The letter and list of banned tankers, which circulated quickly on the internet and which is reproduced below, claims to have been prompted by a directive from President Muhammadu Buhari. 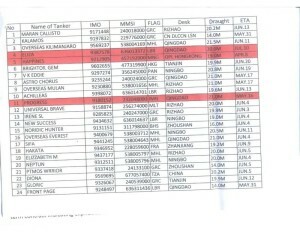 It does not detail the reason for the ban, fuelling speculation that it is an attempt to tighten the country’s grip on its oil trade and to reconcile the quantities claimed on bills of lading with quantities eventually reported as discharged at the ultimate destination. 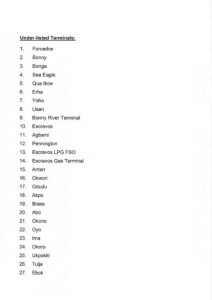 A bold move from NNPC at a time when it is struggling to find new markets for its light, sweet oil, which used to find an outlet in the US Gulf Coast, but which has been largely displaced by US shale oil. 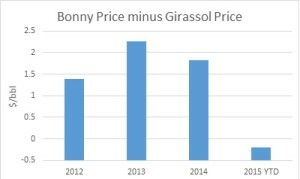 This shale oil blends better with heavier, cheaper Angolan oil than with Nigerian light, sweet oil, robbing Nigeria of even the crumbs from the US table of imported oil. Nigerian Bonny Light, which was priced at a healthy average $2.25/bbl over Angolan Girassol in 2013, has languished $0.20/bbl below Girassol so far this year. 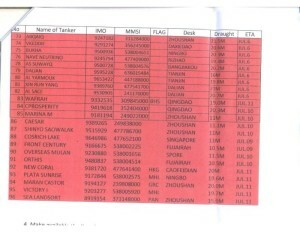 The news landed like a depth charge into the economics of voyage charters and arbitrage deals. 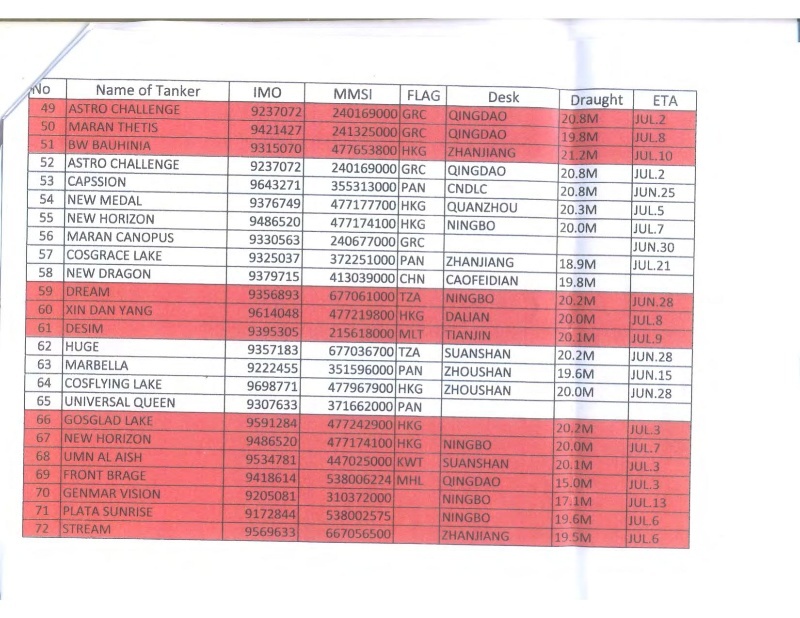 As buyers of Nigerian crude in Europe and the Far East, especially India, scrambled to re-arrange their shipping programmes the market remained mystified as the why the particular vessels named have been singled out. 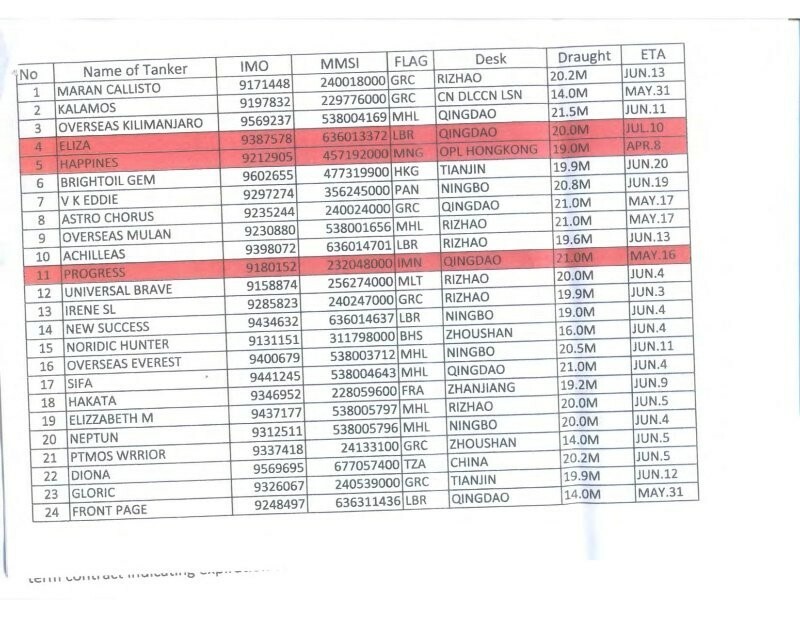 Traders are questioning if the list is a complete one or if there are likely to be any additions to the roll call of banned tankers. 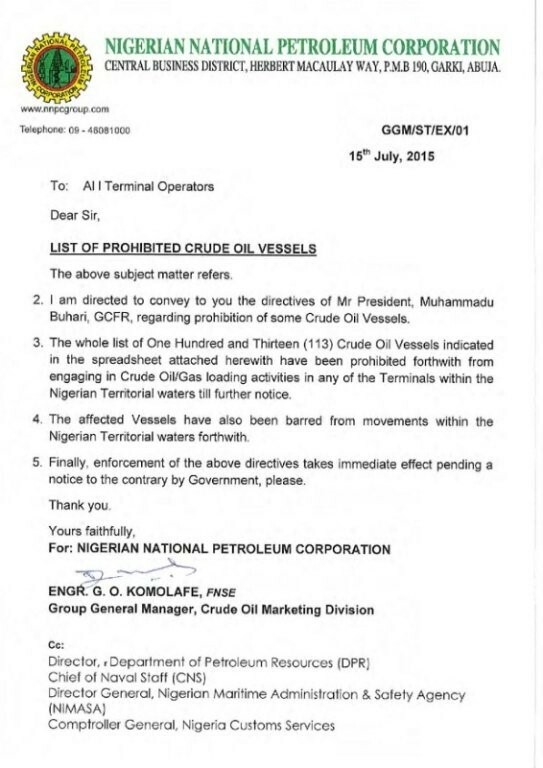 Way to sell oil, Nigeria! 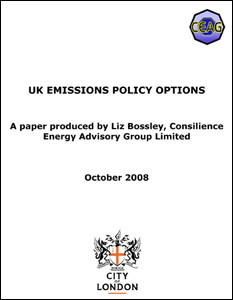 Please click on appendices to enlarge.